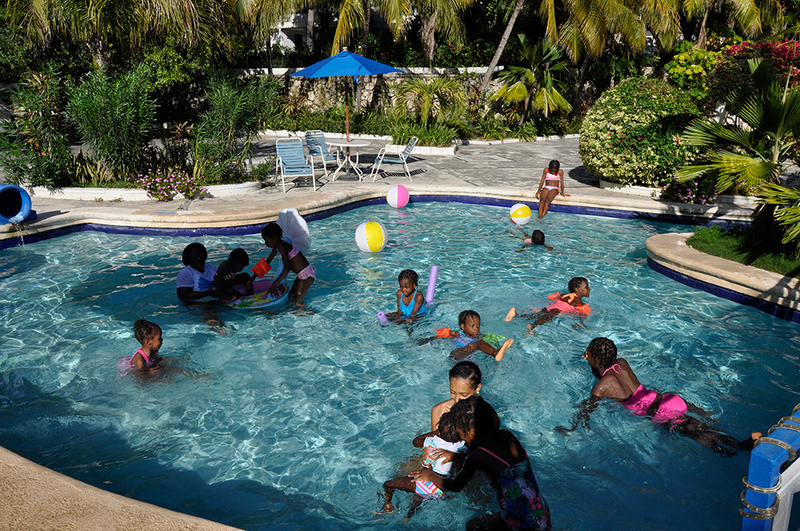 The Hope for Haiti Foundation was registered in 1999 by Peter and Shay Fontana as a charitable organization. The main aim of the Foundation is to give orphans in Haiti a better life through care and education. In addition the Foundation aims to initiate family preservation and job creation programs. 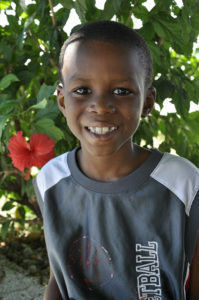 Kanlensky Derosier was born on February 10, 2008 in Saint Marc, Haiti. He is from a very vulnerable family. His parents are unemployed and they have been moving from town to town. During their quest for help and assistance, they found the Fontana Children’s Village. His younger brother Diouref was also admitted. Kanlensky is very friendly and sociable. He interacts very well with the other children. His language is very clear and he has no problems communicating with others. He relly enjoys living at the Village and he likes to ride bicycles with his peers. 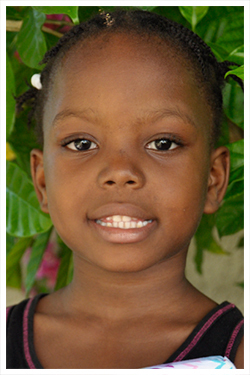 Valentina was born on February 9, 2011 in Saint Marc, Haiti. She is the younger of her mother’s two children. Valentina Anilus was admitted to the Fontana Children’s Village due to her family’s precarious economic condition. Below you will find a text field where you can enter the amount you wish to pay. Once you select the DONATE button you will be taken to a secure checkout provided by PayPal. At that point you have the choice of making a ONE TIME or a MONTHLY RECURRING DONATION.